Este artículo está relacionado con el trabajo de la última semana y ligado al “juego” realizado al final de la clase de ayer. Buena lectura y mejor comprensión! Sen literally means “ahead”, “before”. 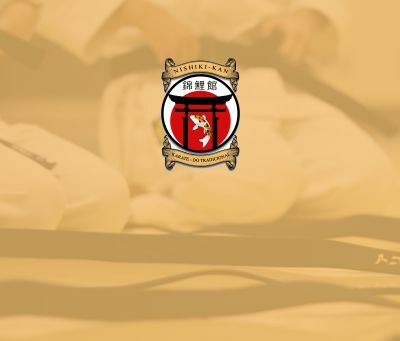 It implies that when opponent initiates attack, committed, that is a moment of Qio (chance), the best moment to catch opponent is while moving, committed, the split second that he/she cannot change thir power direction. . The ideal is to hit the opponent at the decision to attack, before the physical action, and this is called Kake no Sen.
To catch the opponent with Sen timing, one cannot use the eyes and conscious brain, it has to be a feel, the reaction has to be by breath which is reflexive, by-passing conscious brain. The breath make reaction as well as initiates the action from feet by applying pressure to floor. 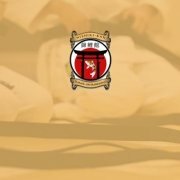 One has to be committed, without hesitation, and yet relaxed, only when relaxed and having enough experience, one can intuitively see the ques and information in the opponent’s posture and movement before technique. Reaction is by breath, but at an even higher level, it is not really a reaction, I guide the opponent and lead them to attack, therefore, I am already mentally ahead. Ideally, I make opponent attack, not allowing them comfortably choose when to attack. Sen is the base of all timing, my attack is my defense, yet it is not a clash, I do not meet opponent’s power, I have to catch opponent in half beat and not in same rhythm. All other timings should feel like Sen, in the sense that my intention is already hitting opponent, if I am late for Sen, I adapt and might shift back, on the way to attack, or block as a step to the attack. All response timing should feel as one, rather then two actions. The defense is the beginning or the attack, or I shift back on the way to attack, I block with the energy already projected to the attack. When facing opponent my intention is of Sen or Ai Uchi feel (mutual kill), yet I do not consciously to choose if to attack directly or shift back, decision is by breath and experience, and according to how early or late my reaction is and the space between my opponent and myself.